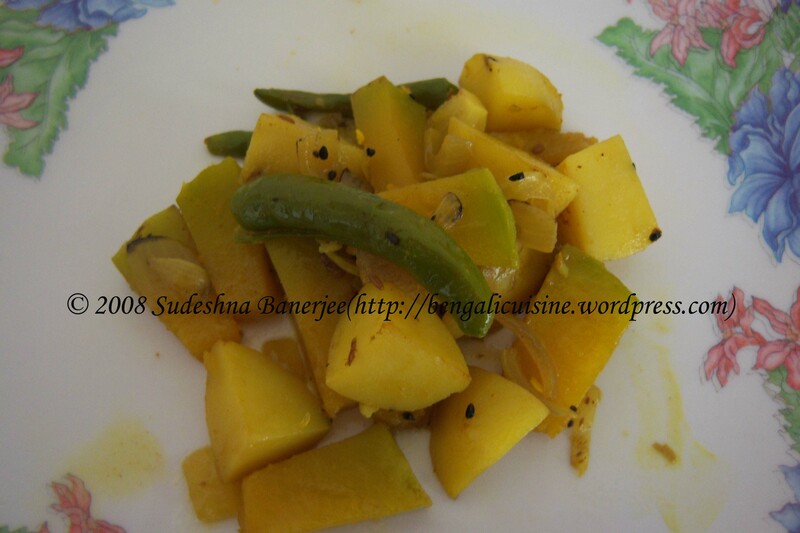 Look for more update on this blog, till then Happy Cooking and Happy Eating . Durga Puja is a big occasion for all Bengalis and for that matter anybody who has a Bengali friend or acquaintance. 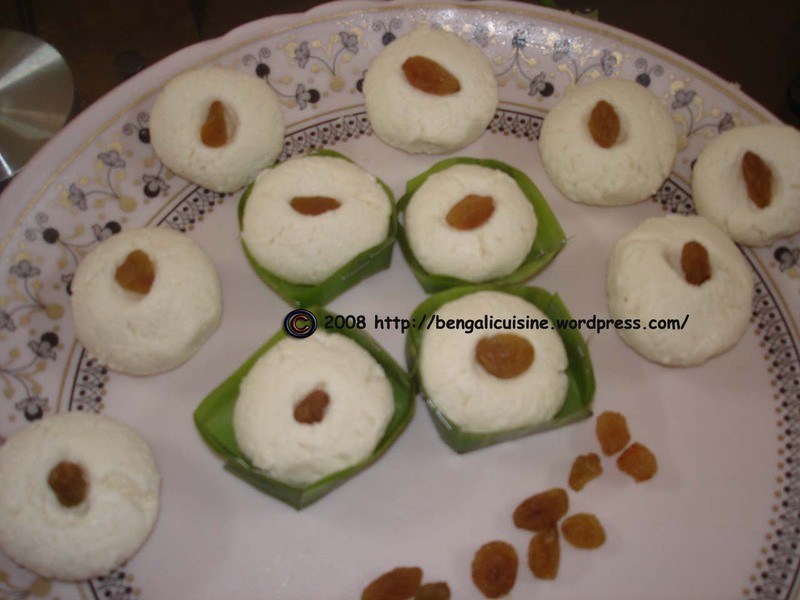 Everyone who is a Bengali by heart looks out for those few days of the year when the mother goddess comes down to earth and showers her blessing. 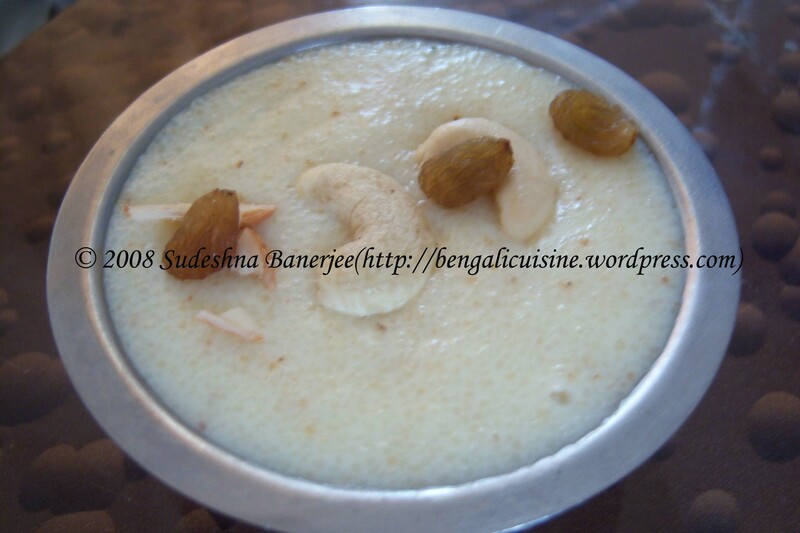 Durga Puja is also a great occasion to me too, but especially I like the Sandhi Puja night. 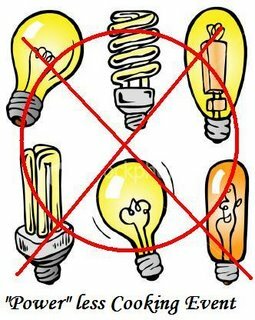 There is of course a reason behind this liking. It is the night when the goddess is offered Sujir halwa and luchi. It just tastes so good in that combination and my mom cooks it just the way I love; not to flaccid not too condensed, just the right consistency to have it. Not only during Durga Puja, Sujir halwa always has a soft corner in all our hearts, so throughout the year, mom prepares it often. 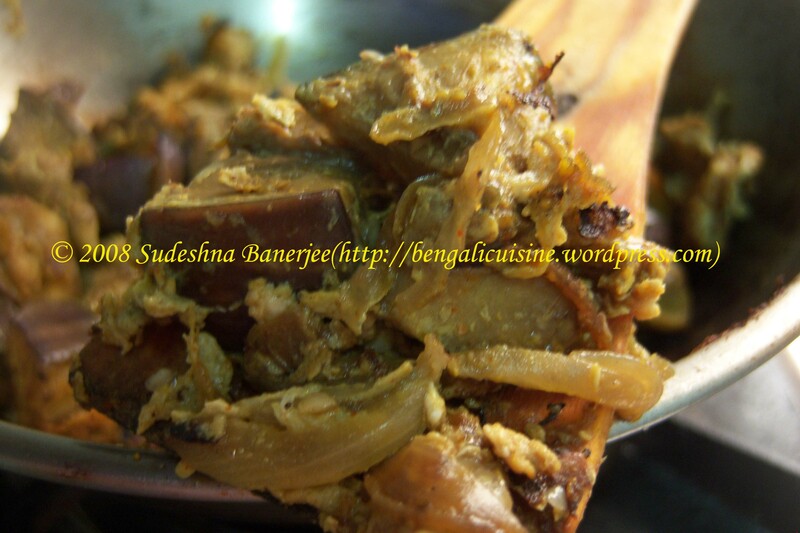 Mom is not there now with me here in my Bangalore flat, so when it comes to having something typically Bengali I have to enter the kitchen. The other day I prepared Sujir halwa, though I couldn’t get the feeling of my mom’s love in it, but yes it satisfied my taste buds. 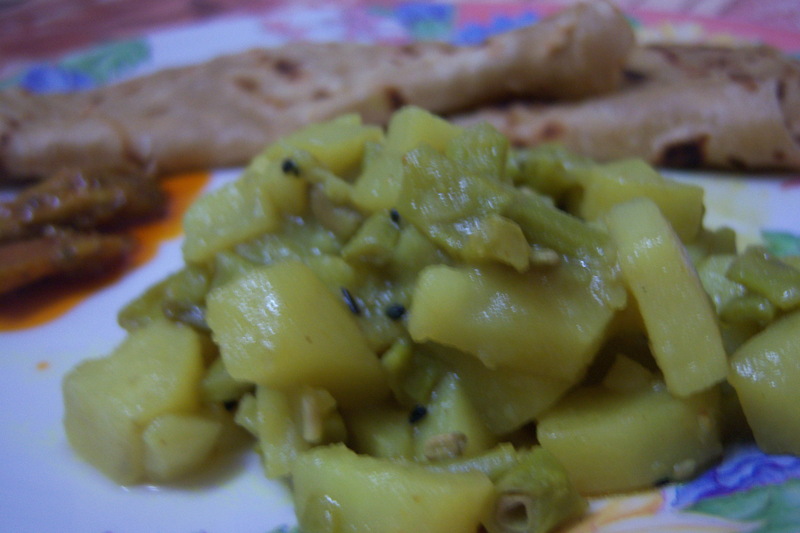 Sujir payes serves as a good accompaniment with luchi or even can be had hot or cold as a dessert. Depending on how you like it, you can also add more or less milk to make the consistency of your choice. I like it uncondensed and so I have added more milk to it. NB: Be very careful when you are frying the semolina in ghee, because with heat just above the optimum heat, semolina tends to get burnt. It is better to fry it in low flame with constant stirring, and ensuring that the milk is within your reach. 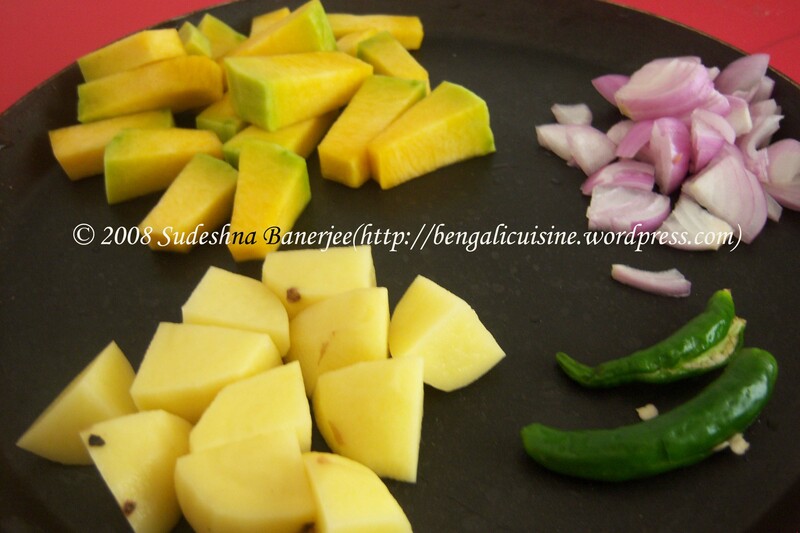 Bengalis have a tendency of putting potato in any kind of recipe. It feels as if potatoes are an integral part of all the recipes. You can guess from the average health of all Bengalis, barring some exceptions, generally every Bengali signifies that potato look, a little more fats here and there. I too am not an exception. I like to add potatoes in different curries, though because of peer pressure the quantity has reduced with the passage of time. Everyday after coming back from office, it’s always a pain staking job to think what to cook for dinner. Last night I was only left out with a piece of pumpkin and some potatoes. In my flat I don’t have a mixer grinder so couldn’t think of experimenting any other curries with that pumpkin. I took to cooking a simple potato pumpkin curry. 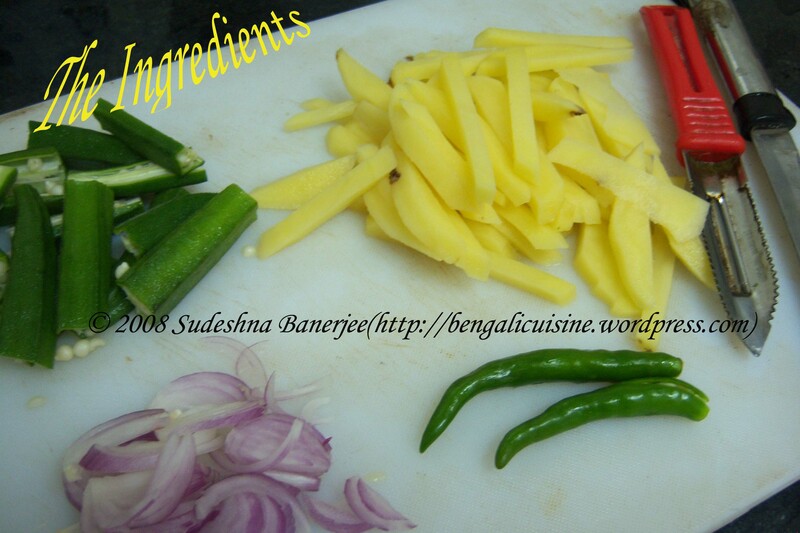 This preparation uses a masala that is a widely used spice in Bengali cuisine. As the name suggests (“Five Spices”), panch phoron is a combination of 5 spices, namely mustard seeds (sarse), fennel (mouri), nigella (kalo jeera), cumin (jeera) and fenugreek seeds (methi), you canknow more at Wiki. I have just joined Glaxo SmithKline Ltd for my Post Graduate internship. 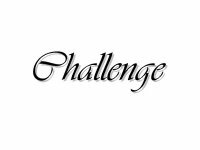 I have become so busy with the work that I couldn’t even think about writing a post for my blog. Yesterday I got a scrap from a school friend. 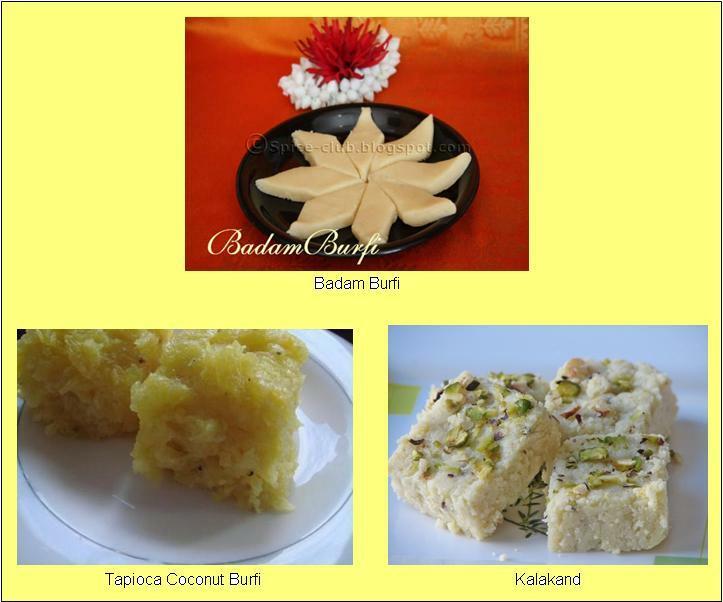 She is presently staying in Bangladesh and as she says there are very few options for any vegan dishes. She requested me to write about some vegetarian dishes for her. I just could not leave out her request and so thought of posting this dish for her. 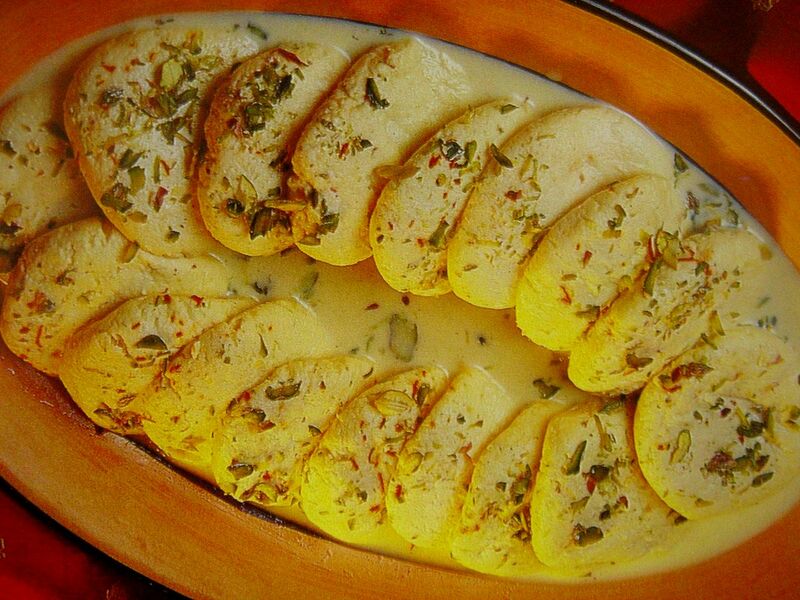 Serve with roti, paratha or with steamed rice. It tastes good with anything. 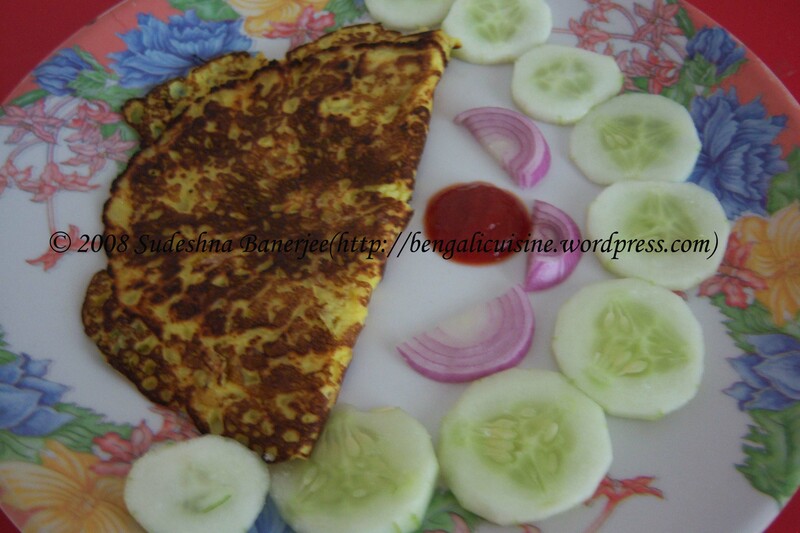 Check for more updates here on this blog, till then Happy Cooking, Happy Eating. Round ups of events are always fun, be that I am reading or creating them. 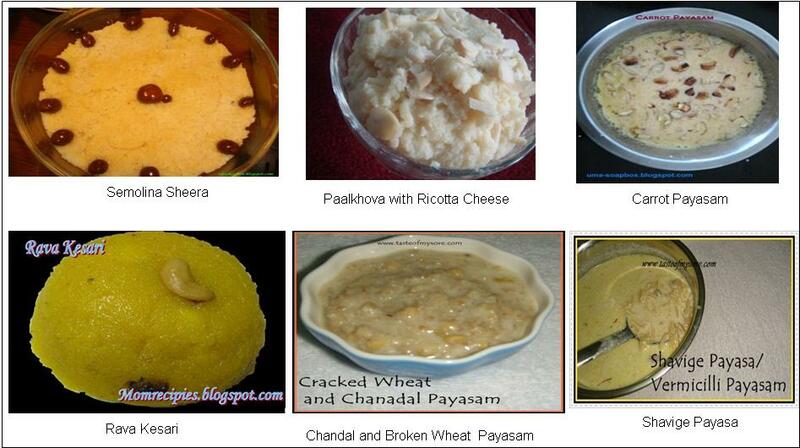 Just for one single thing its great to learn how everybody makes a different recipe of his or her own. Satisfy Your Sweet Tooth was not an exception. 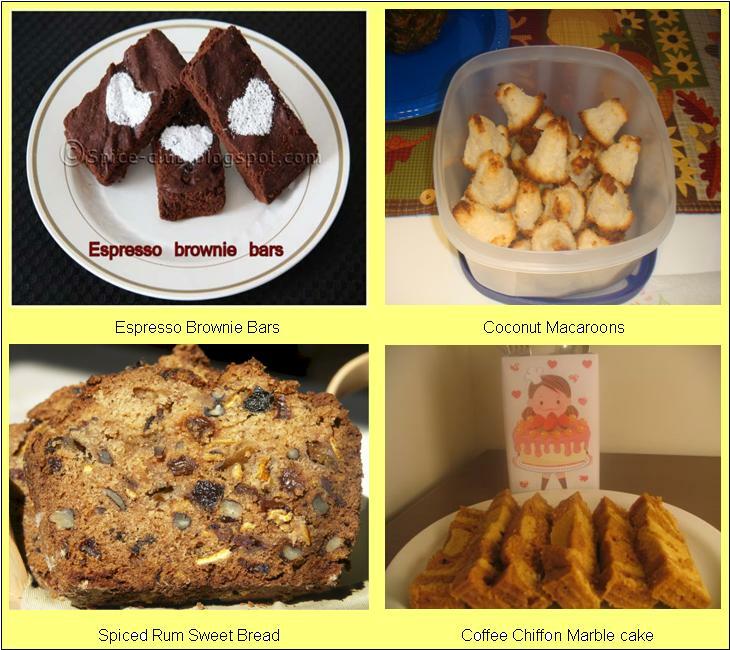 Sweets in different styles and ingredients made this event a success. 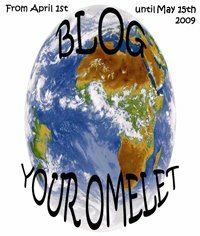 You all know WordPress.com doesn’t support advertisements and so I cannot announce a prize for the best entry, but to make it a bit more fun, there is a poll at the end of this post, so feel free and vote for your favorite recipes doe this event. 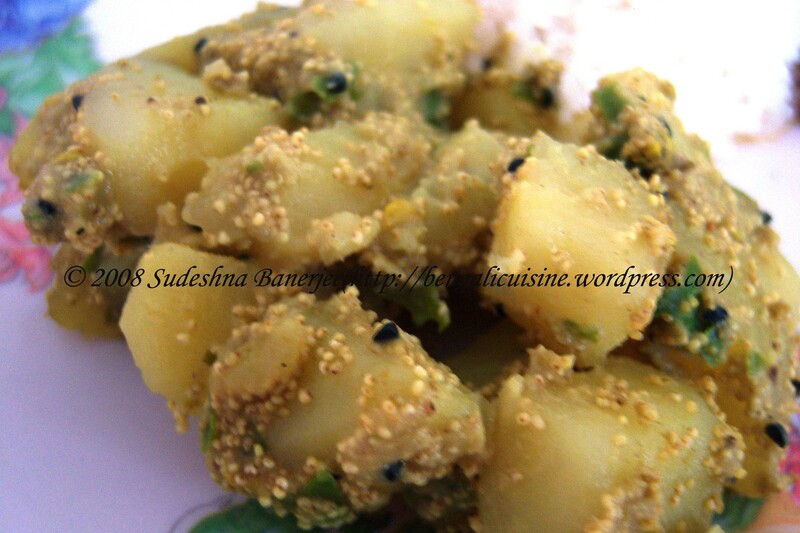 Posto or poppy seeds is always a delicacy in all Bengali household. It is extensively used as a spice in various dishes, be that in potato or chicken curry.It is said that poppy makes you feel cool, I am not sure of this saying though. I mom believes in it and so come summer there has to be some kind of a curry consisting of poppy seeds. The range varies from simple poppy seed paste sauted to poppy seed grind with cashew to make chicken curry. 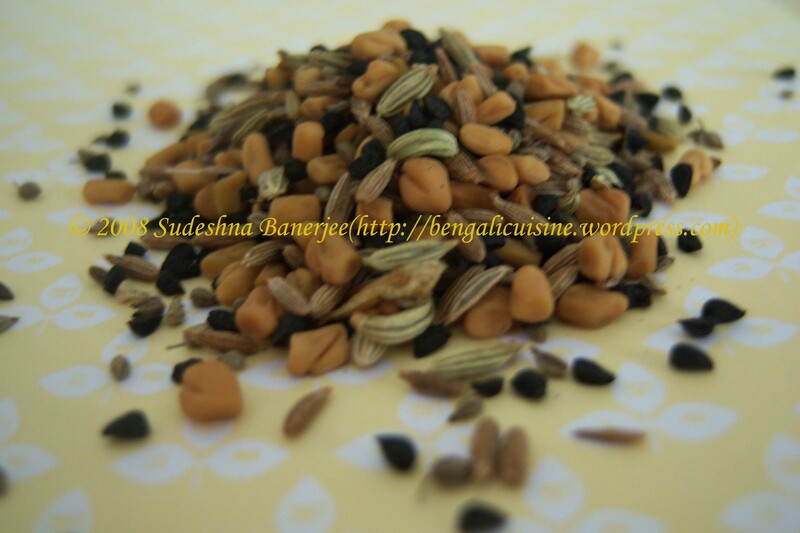 As with poppy seeds, masur dal also takes up a very important place in Bengali kitchens. 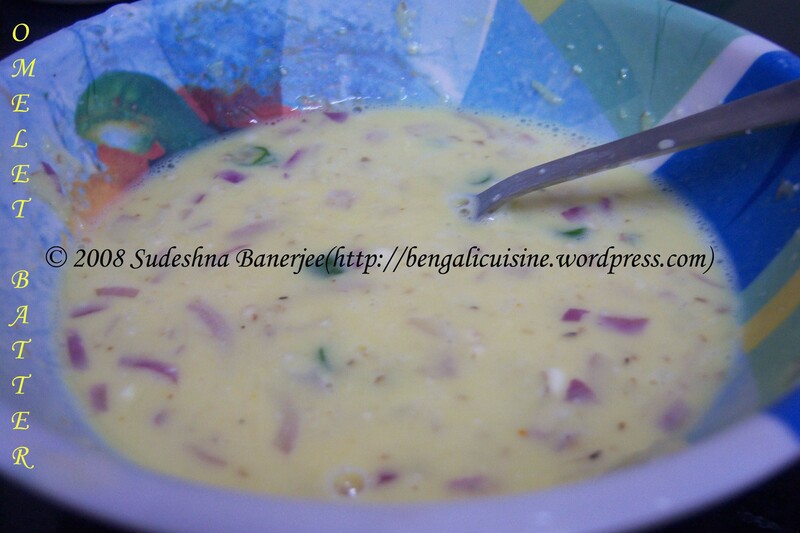 whenever I taste masur dal, I go down memory lane. every day when I came back from school for lunch, mom always prepared masur dal, my all time favorite among all lentils. Even till now, when I go home in my vacations mom always cook masur dal for me. All this I was telling because I had the best combination of veggie delight last night. 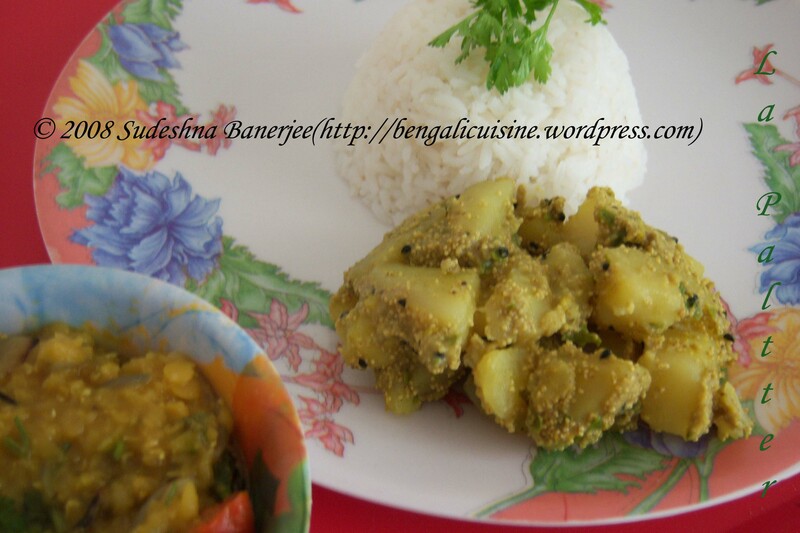 It was steamed rice with masur dal and alu posto. If you are a Bengali or if you are not, then ask any Bengali , you’ll come to know that anyone would kill for this platter. Heat oil in a wok, and throw in the nigella seeds as the oil gets heated. Immediately add the potatoes and toss for a while so that the oil gets mixed with the potatoes. Now add turmeric and salt along with a cup of water and let the potatoes get half cooked. Put in the poppy seed paste and stir so that the paste gets mixed with the half cooked potatoes. You can add more water if the curry gets dried up. Cook till the potatoes get cooked properly and the water disappears. Thoroughly wash the dal and put in a deep pan with salt and water so that the dal remain almost 3 inches under water. Let it boil till the water and dal becomes inseparable. 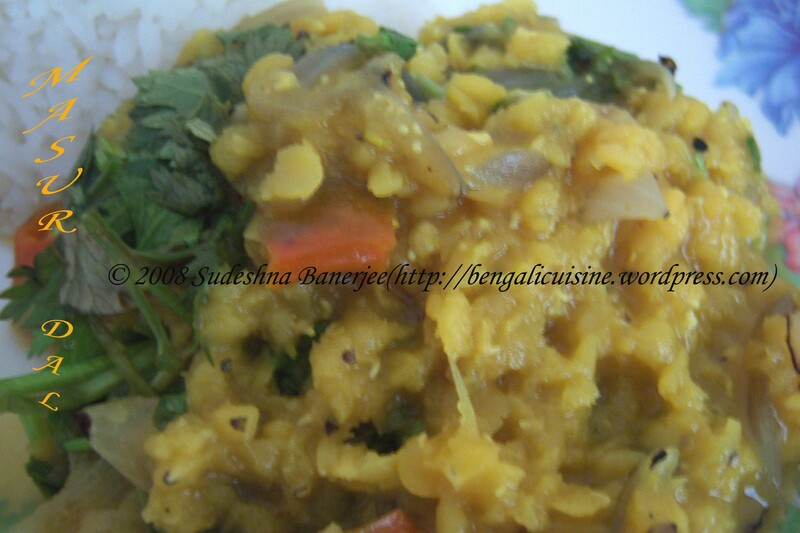 Add the sauted onions to the boiled dal along with the turmeric powder and cook for two to three minutes more. Masur dal and poppy-potato curry tastes best with steamed rice, but you can also try it with chapatis and rotis. The curry also looks good without turmeric, so you can try out that too. About masur dal, it depends what concentration you want for it, depending on that you can keep the water or make it dry. When I was a child my hobby was to paint and dance. As I grew up and stepped into my adolescence dance turned from a hobby to a passion. I had performed in various festivals, stage shows, TV shows, school and college fests. Painting was no more a hobby, but I still draw at times, just to feel happy. I left Kolkata almost a year and a half back. Leaving Kolkata had a great toll on me, I had to leave out my dance session, which I had been attending for the last 20 years. The last time I danced on stage was back in winter 2006. But there was another hobby which was in its nascent stage some two years back and for which I spend a good percentage of my monthly money these days. This hobby started even before I became a full time cook in my kitchen (here to note, I still don’t have what I can call my own kitchen, but still need to be satisfied with the small kitchen in my rented apartment) and a food blogger. Coming back to my new but not so new hobby, collecting cook books. I have a plethora of these cook books now. From Sanjeev Kapoor to Tarla Dalal and Roz Denny to old worn out books of multiple authors; books written in English and also in Bengali, my mother tongue. Every year I used to visit Kolkata Book Fair and my task was to search for the most recent and the oldest cook books being sold. I have bought books of well known publishers like Duncan Baird Publishers (London), Popular Prakashan (Mumbai) and also from the not so known publishers. Now that I am away from Kolkata, the annual book fair is almost out of question to visit, so I visit all the book stalls here in Bangalore and peek into the culinary sections of these stores. I have got books starting from INR 10 to few that were quite a burden to my wallet. Of all these books that I bought, the one that I felt very happy in buying was “The Big Book of Great British Recipes“. This book has got 365 delicious and treasured recipes, as the book cover says. But the reason of my being happy in buying this book was something different. The book is sold at 625 INR in India, but the copy I have had cost me only 50 INR because of a little tear on its cover. It was like getting a treasure for almost nothing. The book is really great. Another book in line is written in Bengali, which my mom gifted. It has a whopping collection of 1001 recipes from East Bengal (presently Bangladesh) and West Bengal (eastern state in India, where I hail from). I treasure my books above everything, and whenever I am alone and have got nothing to do I just go through them. It brings me immense pleasure to see the colorful photographs and the passion the cook has put in to prepare those dishes. Though I have not tried much of the recipes from these books, but they have made me realize the basic difference in the different styles of cooking. 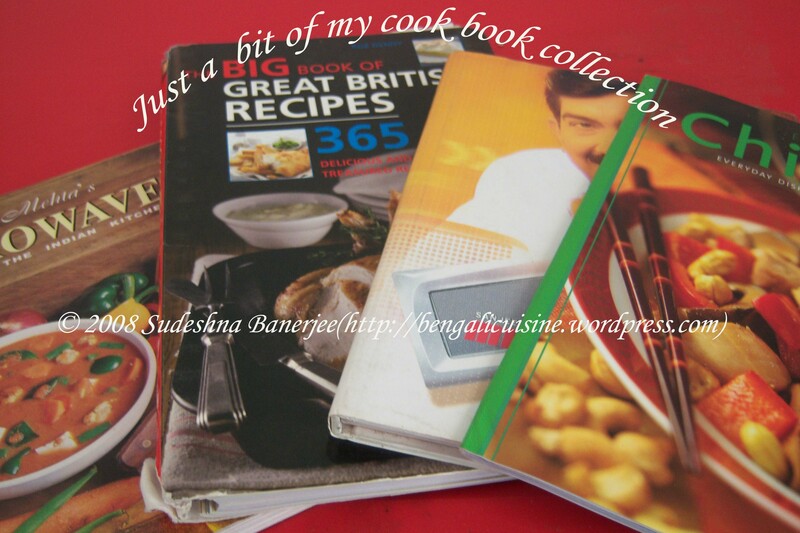 Books from professional cooks have the exact amount of the ingredients and the time of cooking mentioned in every recipe and also a note from the cook as a recommendation from him or her to make the dish taste better. Another very important aspect of all cook books is the photograph they feature. Though the cheap books have very few or no photos of the cooked food, the not so cheap books have a whacking number of food photographs in them. It is a general tendency I have noticed in me, to read those recipes having photographs, I think you will also agree to that. That was a lot of writing from my side today. I hope you loved the discussion. I would appreciate if you pen down some lines on the type of books you have at home and how they have helped to bring out the cook in you. 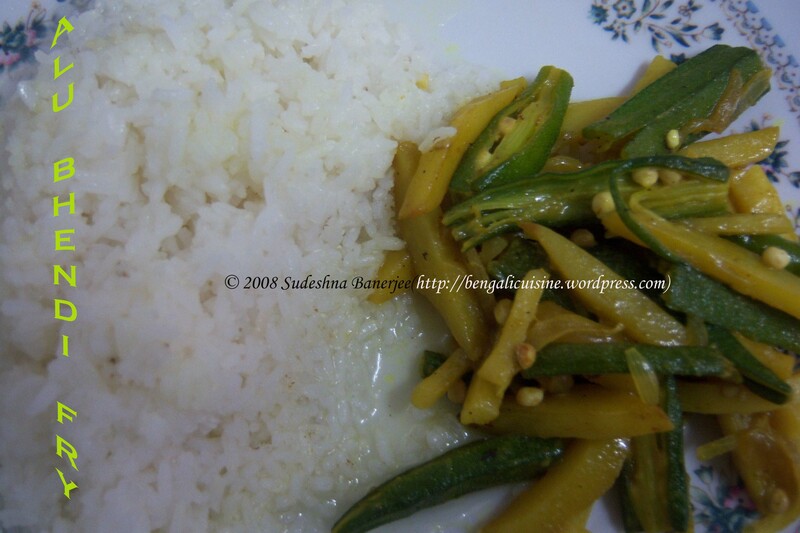 To come to recipe for the day, it is a very simple one; my mom cooks it as a side dish along with rice and dal. Heat oil in a wok, and throw in the potatoes along with the onions as the oil gets heated. Cook for 2-3 minutes and then add the ladies finger to it. Toss the whole for a minute or two and then add half cup of water for the vegetables to get cooked properly. Leave for 8 minutes more for everything to get cooked, stir for a few times and add water if required. We used to have potato-ladies finger fry as an accompaniment with rice and dal, you can also have it with chapattis or paratha. 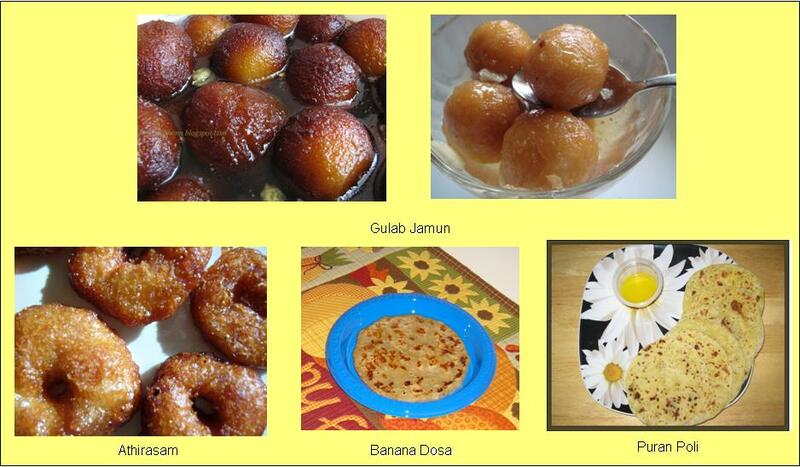 Check for more updates on this blog, till then Happy Cooking and Happy Eating. Last five days I am all done with a heavy cold and extreme head aches. All of these sickness made me stay out of kitchen for these. I am speding time more on the bed than anywhere else at home. This morning when at last I thought of visiting the near by doctor, he gave me a shock. He prescribed with lots of medicine and talked about me having rhinocitis. The term reminded me of that Khaziranga National Forest rinos with a horn at the place of nose. Now, coming to the graver part, he suggested that if these problems do not get better by the next 5 days and with all these medications then it is presumably a case of sinusitis and in that case I need to a have a CT scan done. CT scan !!!! O dear Lord !!! I am an absolute claustrophobic, I can’t stay inside a lift for more than a few seconds and he was asking me to have a CT scan done, that means staying inside that whole for more than half-an hour. I was feeling worse with this news than with all of these running nose, blocked ears and head aches. I had cooked up Baigan Bharta as a side dish for last night dinner. My brain going haywire with the news from the doctor this morning, it think it will look like a bharta and nothing less. So thought of writing this post. 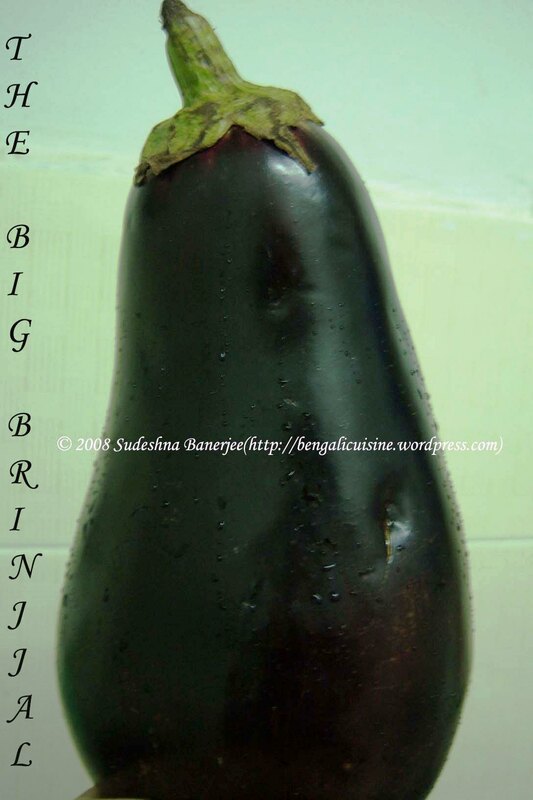 Prick the brinjal with a fork or knife. Roast the eggplant, so that it gets softened and the skin starts coming out of it. Add the mashed eggplant to the onions along with tomatoes, turmeric powder, chili ringlets and salt. Cook till the eggplant dries, take care that it doesn’t get stick to the bottom of the wok. 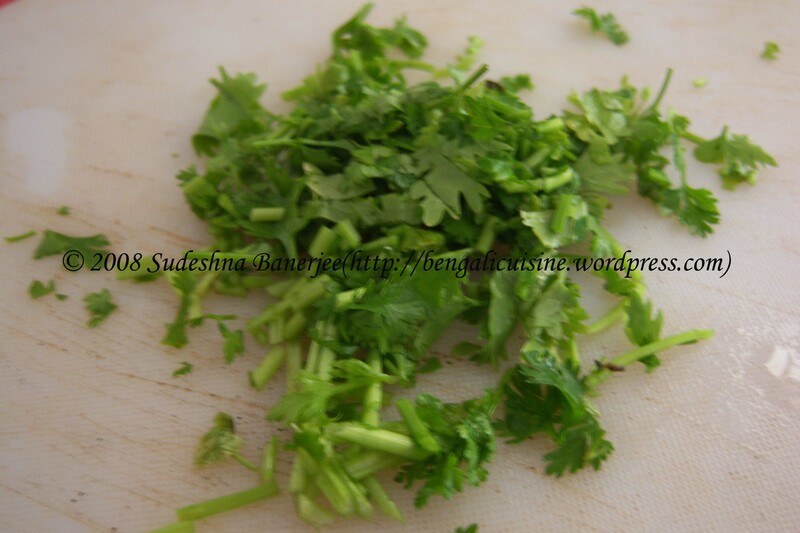 Take out of flame and garnish with coriander leaves and lemon juice. 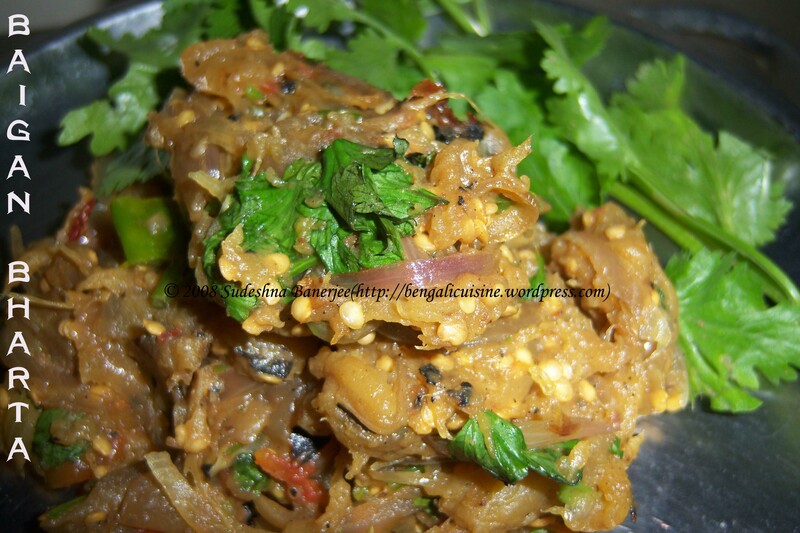 Baigan bharta is best tasted with roti or parantha. Though I had to roast the eggplant on a gas oven, it tastes and smells best when roasted over a charcoal oven. This is of great joy for me to send in my post to Devon Ave: Indian-Jewish Adventure! hosted by Joelen. Baigan Bharta goes to fight the other Eat Healthy-Fight Diabetes entries hosted by Sangeeth.